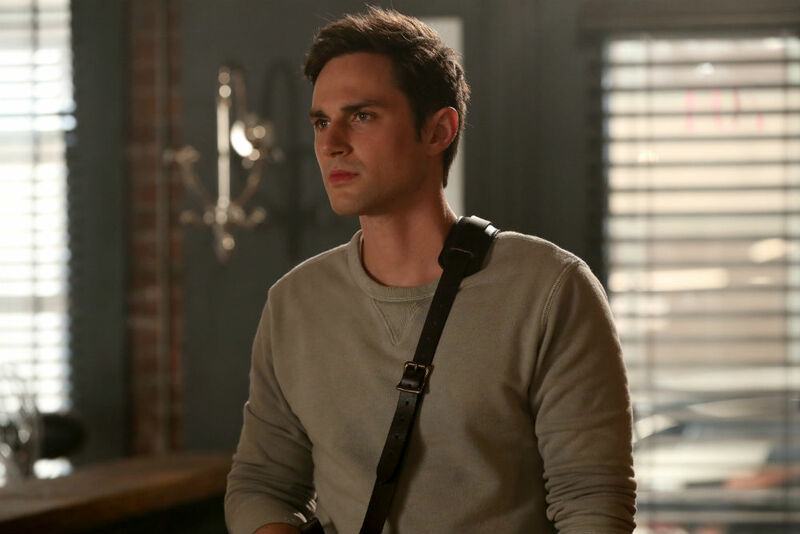 After much speculation and many rumors, it was revealed near the end of Once Upon a Time Season 6 that there were indeed major changes happening to the ABC series. Those alterations included revamping the cast and saying goodbye to many beloved characters, including Emma Swan, Charming and Snow. In the closing moments of the Season 6 finale, it was finally shown just what direction the drama would be going — Henry is now an adult with a child of his own named Lucy, but, like Emma in Season 1, he’s under a curse and can’t remember his true self or those of the other fairy tale characters. Oh, and he’s also now living in Hyperion Heights, a neighborhood in Seattle. As for the new characters, at Comic-Con 2017, the OUAT creators unmasked who’d be joining Season 7 in a series regular and recurring capacity. In addition to adult Henry, Lucy, Hook, Regina and Rumple, it was announced that Cinderella, Lady Tremaine, Drizella, Alice and Tiana would all play a part this season, among a few others who were announced later. There’s no denying that women are a major focus this season, which should definitely be celebrated. Exactly what fans can expect from this new chapter remains unknown, so they’ll just have to wait until the premiere on Oct. 6. Until then, let’s get to know the characters of Season 7. Time has done Henry (played by Andrew J. West) pretty well — hey, there’s no denying he grew up to be beyond handsome. As for his cursed counterpart, his name is still Henry, who has no idea he’s married to Cinderella (you can watch their meet-cute here), has a daughter with her named Lucy, doesn’t believe in fairy tale characters and can’t even remember Operation Cobra. As for his job? Well, he’s no longer the Author, but as Entertainment Weekly revealed, he is now basically an Uber driver. However, he doesn’t drive for Uber, but rather for a company called Swyft. Yes, there is a “new” Cinderella (viewers should recall Jessy Schram previously played her) in town played by Devious Maids‘ Dania Ramirez, who, again, falls in love with Henry and gives birth to Lucy. As Kitsis and Horowitz told Entertainment Weekly, there are different books and different mythologies, which might be why Cinderella looks different in this season. Also, as young Henry reveals in the opening scene (you can watch the sneak peek here), he found “hundreds of other books” with the same stories he thought he knew, but these featured a “French Snow White and an Italian one.” So, it sounds like there are other versions of the characters fans have already been introduced to. 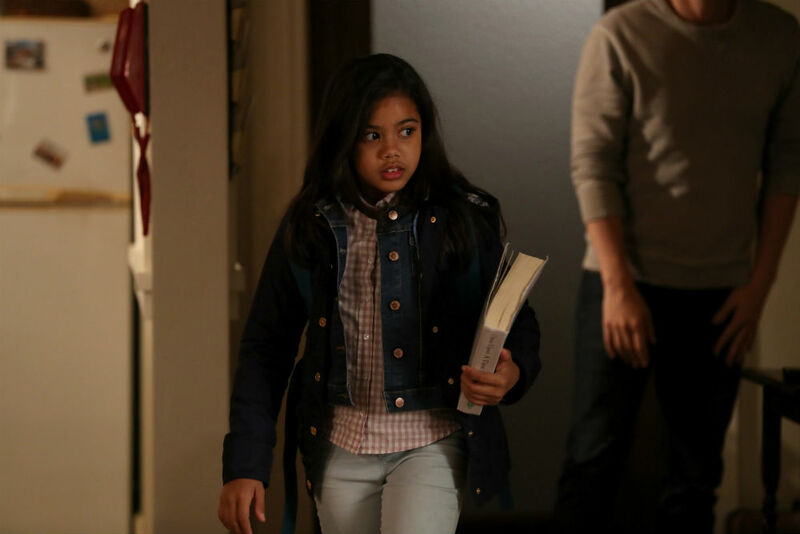 Fans briefly met Lucy (Alison Fernandez) in the Season 6 finale. If you didn’t pick up on it at the end of last season, she has the same spirit her father once did when he was a young boy. She is clearly a true believer in fairy tales and is going to do whatever it takes to make Henry and everyone else recognize they are under some type of curse. Who’s ready to see Regina, aka Roni, play bartender? She would seriously make the best nonpoisonous cocktails ever, right? 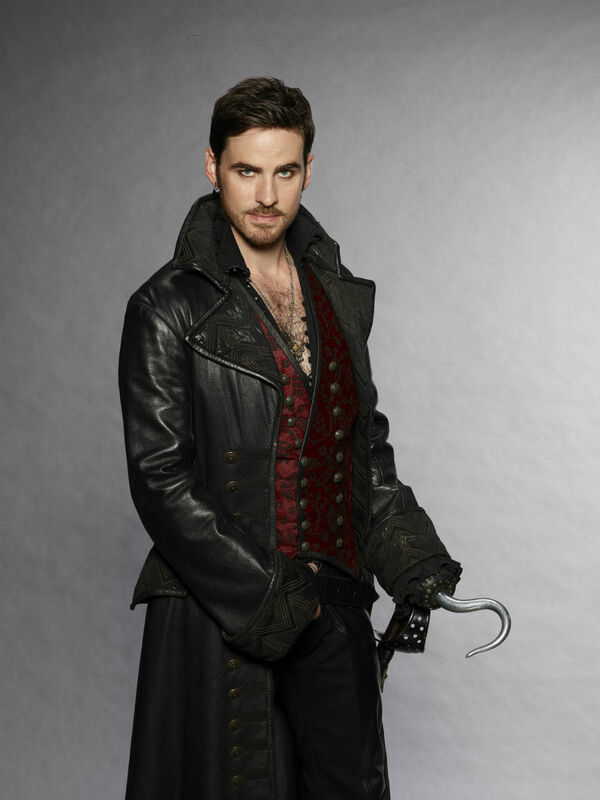 Before you get too upset, Jennifer Morrison will return as Emma in Episode 2, where she thankfully shares scenes with Colin O’Donoghue’s Hook. There will be some closure provided, but it sounds like quite the whirlwind. “We get to find out what has happened with Emma and Hook since our happy ending we showed last year,” Kitsis teased to Entertainment Weekly. Get ready for a different kind of Rumple living in Hyperion Heights. Unlike Regina and Hook, you’ll have to wait until the Season 7 premiere to learn his cursed persona. In some good news, both Emilie de Ravin (Belle) and Giles Matthey (Gideon) will both return in Episode 4, which will focus on Rumple. 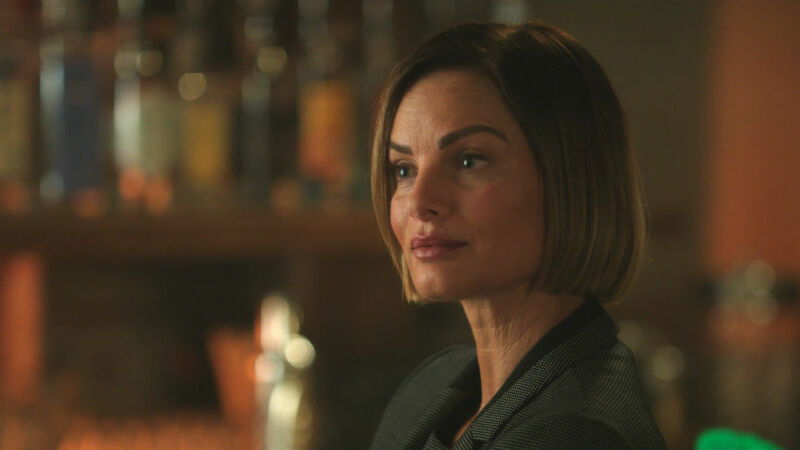 If you thought the Evil Queen was bad, it sounds like Lady Tremaine (played by Gabrielle Anwar) is going to be just as awful. As her counterpart Victoria, a developer, she seeks to transform Hyperion Heights by driving out all of the fairy tale characters. Though like most villains, there’s more to her underneath the surface, which is pushing her to act this way. 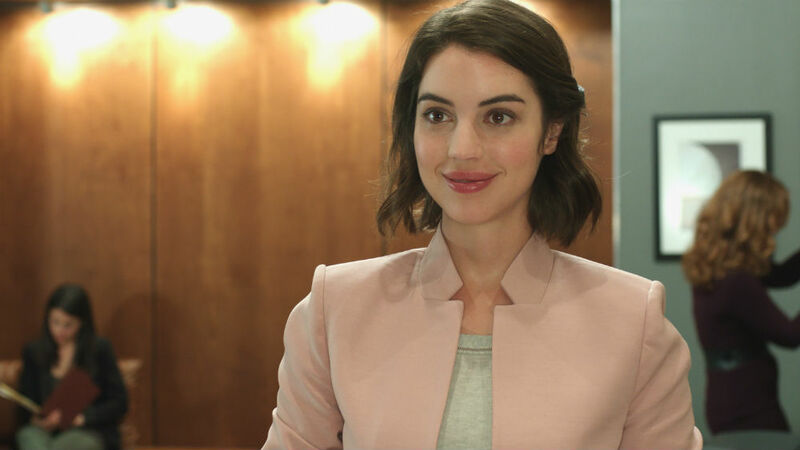 It’s time for everyone to meet Drizella, aka Cinderella’s evil stepsister, who is played by Reign‘s Adelaide Kane. Kistis also said there’s possibly more to Drizella than her evilness, but that she might give her mother, Lady Tremaine, a run for her money in the villain department. 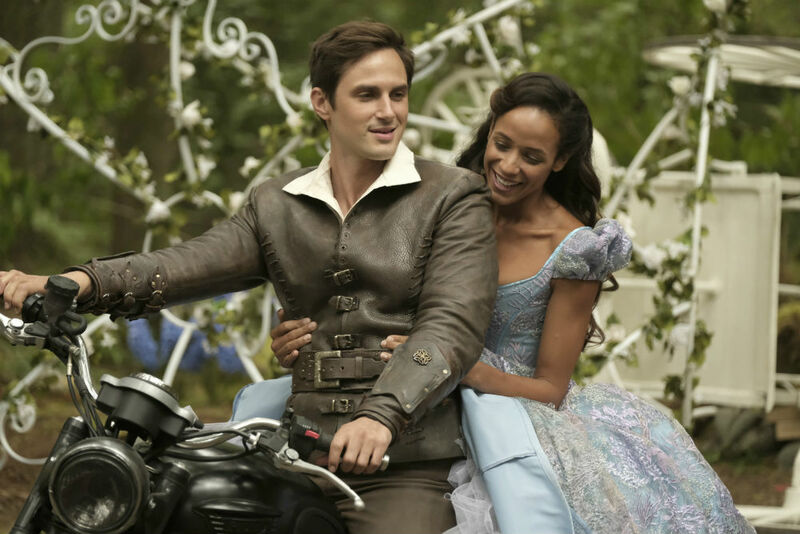 For those who’ve been waiting for someone from The Princess and the Frog to make some kind of appearance on OUAT, your wish has been granted. Mekia Cox (Secrets and Lies, Chicago Med) will play Tiana, who first started out in a recurring role and is now a series regular, as revealed by Entertainment Weekly. Per Horowitz, Tiana (her counterpart name is Sabine) will have a big flashback/origin storyline in Episode 5. “We’re not redoing the movie, but we’re taking it as a jumping off point. We have a OUAT spin,” Horowitz teased. For those who watched the short-lived Once Upon a Time in Wonderland, you’ll recall Alice was played by Sophie Lowe. 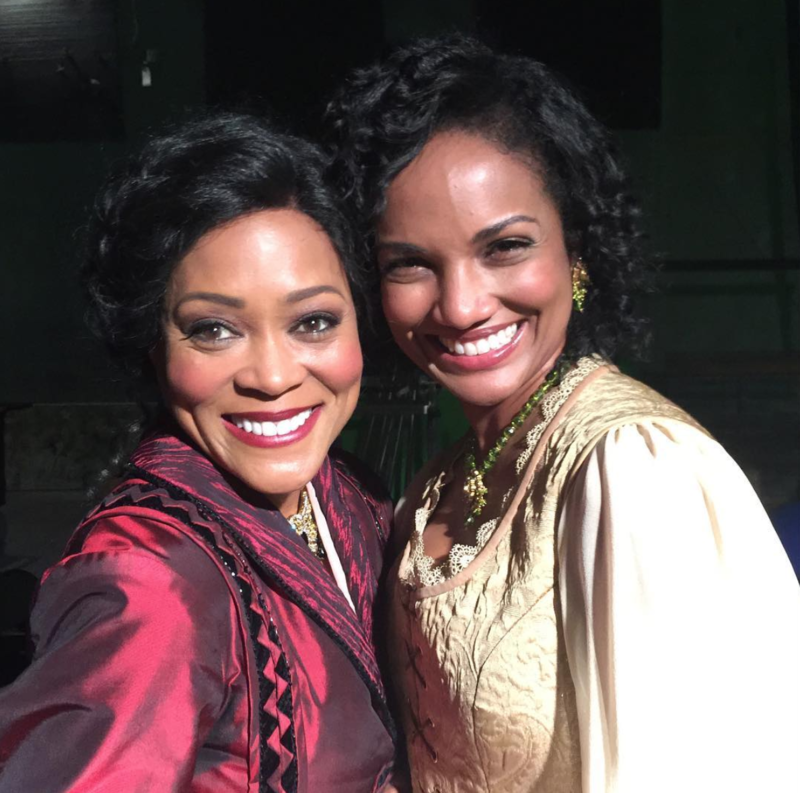 In August, Entertainment Weekly announced Robin Givens would be joining OUAT as Tiana’s mother, Eudora. Things are about to get witchy. Do you think she’ll have anything on Zelena, who TVLine confirmed in September is thankfully returning to OUAT for multiple episodes? There is a new Rapunzel coming to Once. 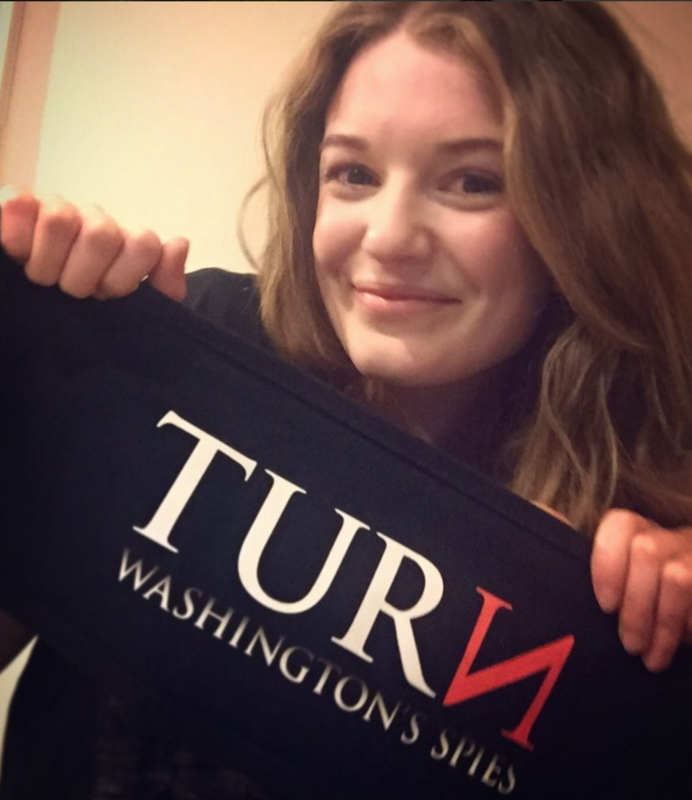 As reported by TVLine in September, Meegan Warner (Turn: Washington’s Spies) will play a new version of the long-haired fairy tale character. 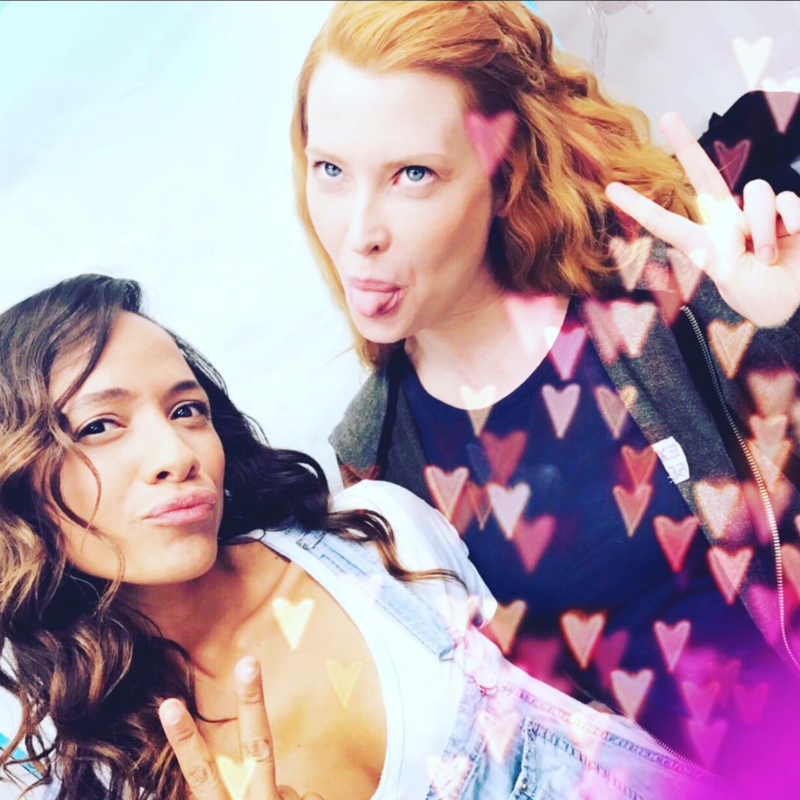 The last time fans saw Rapunzel was in Season 3 when she was played by Chicago Fire‘s Alexandra Metz.